Resort style living at The Bridges at Preston golf community! 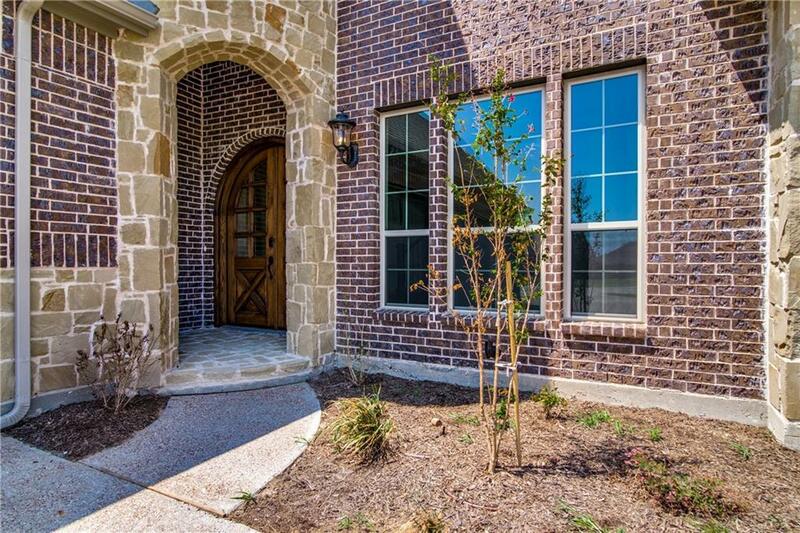 This beautiful NEW home is located on a .45 acre cul-de-sac lot. 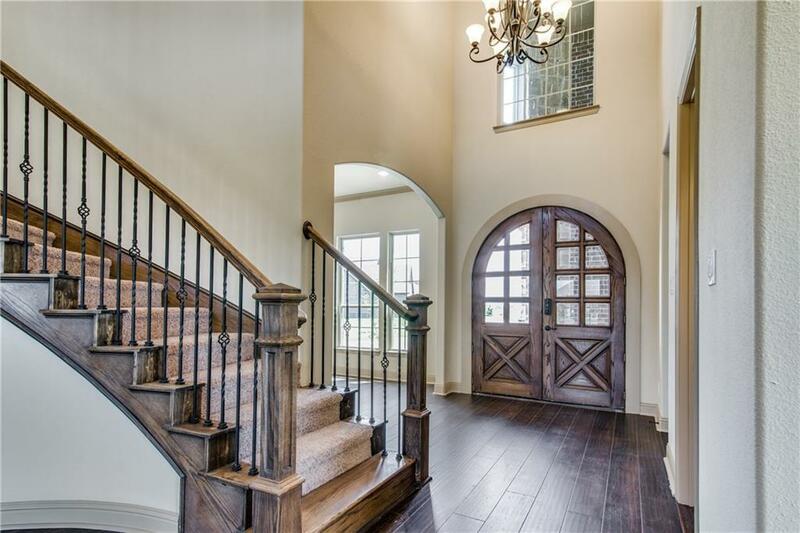 Stunning entrance into a grand foyer with a view of the breathtaking staircase. 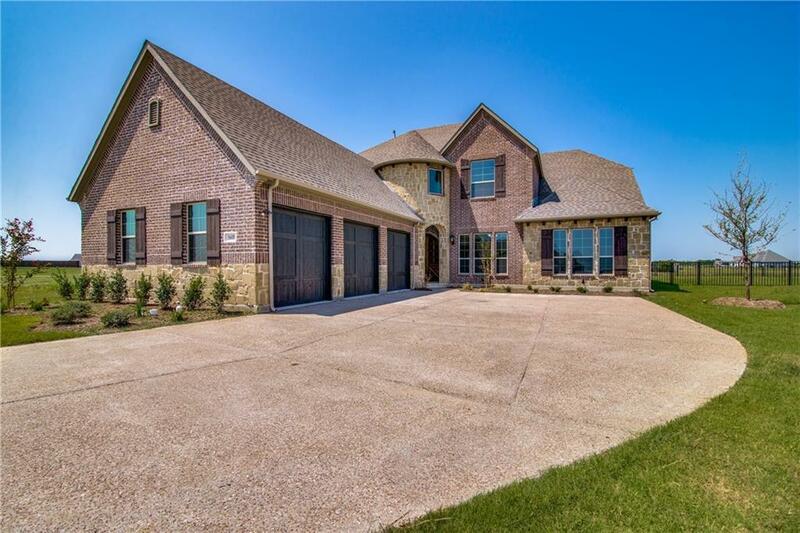 This gorgeous open floor plan home has a huge master suite, and 2 additional bedrooms with full baths on the 1st floor -perfect for guests, in-laws, or even as a study. All bedrooms have a bathroom! Spacious kitchen with tons of granite and cabinet space! 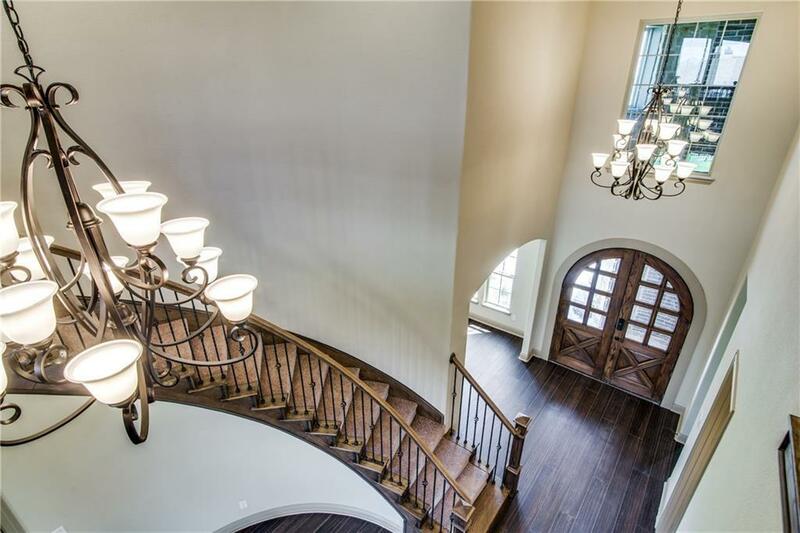 Multiple living areas, as well as a game room and media room. Enjoy the amenities - the clubhouse, golf, splash park, pool, fitness facility and tennis courts.Come see what gracious living awaits you in this lovely neighborhood!